The trestle tables/ rectangular tables seat 6 - 8 people max and is 1.7m x 700mm in size. The tables are ideal for all party functions from baby showers,weddings, corporate functions or just a small get to gether of friends. 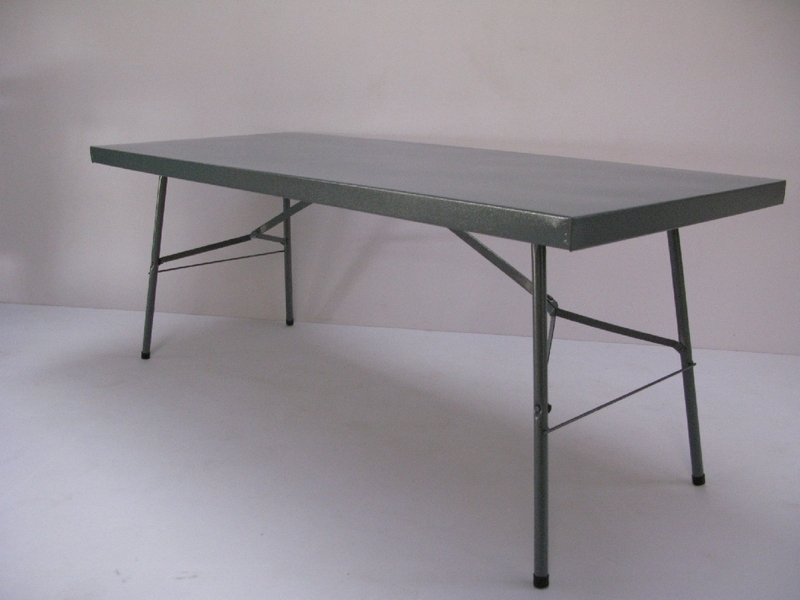 Looking for trestle tables to hire? Our tables means you have greater flexibility when planning your event as you can mix and match to suit your desired layout to create ‘L’ or ‘U’ shaped layouts, as needed. The trestle tables we hire out are stable and are ideal for seated events, food service or display tables, table arrangements. We’d be happy to discuss your vision and help to match you up with the right tables to suit your function requirements. 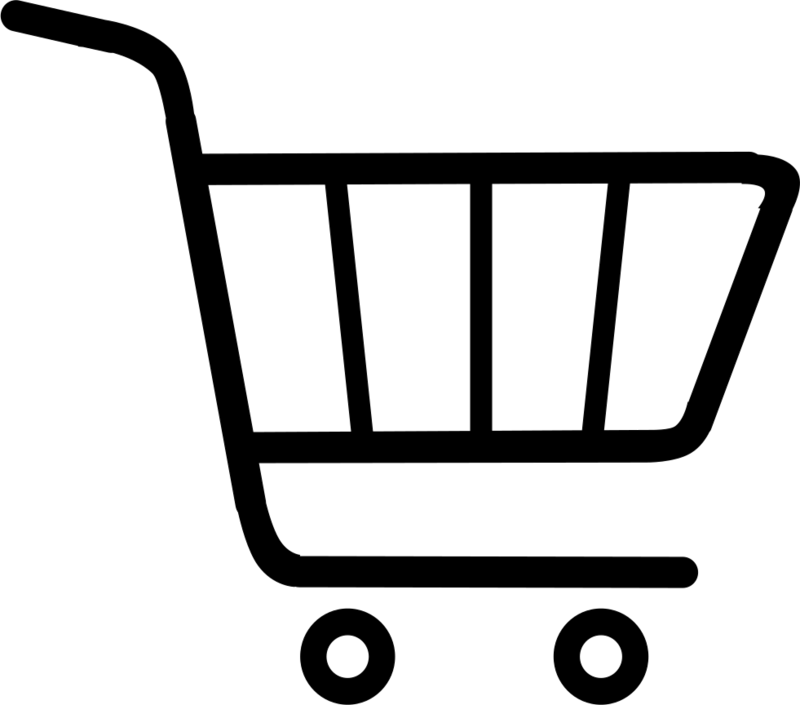 For all your Party Hire hire requirements please browse our website and should you require something that you do not see listed - do enquire with us as we have a vast range of stock. We deliver to areas -For all your party equipment hire in Fourways, Randburg, Midrand and Sandton contact us.